Climate change will stress our economic, social, and political systems. Where institutions and governments are unable to manage the stress or absorb the shocks of a changing climate, the risks to the stability of states and societies will increase. But even seemingly stable states can be pushed towards fragility if the pressure is high enough or the shock too great for systems to manage peacefully. Peace and security are paramount for all of us. We all share the risks — and thus we share the responsibility for tackling them. As Geoff Dabelko, an author the report noted: “This should be squarely at the heart of every foreign policy agenda.” As the report notes, we do not need to reinvent the wheel. There are existing efforts already in place, but the minimal level of commitment needed is making climate security a foreign policy priority. This report and the G7 Foreign Ministers leadership presents an important step forward, but we have a long way to go still. 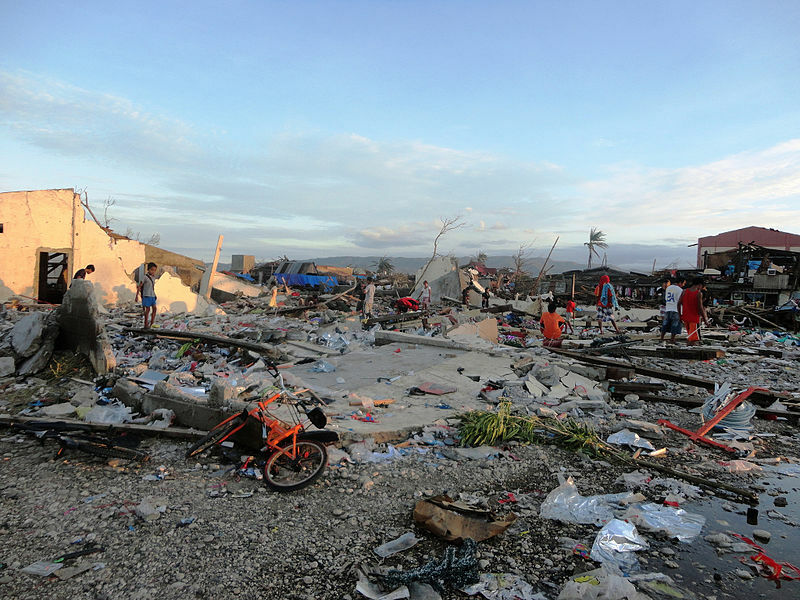 By Caitlin Werrell and Francesco Femia in climate-security on April 17, 2015 . Thank you for your message; I – was not the subject of the contents of one of the statements at the summit of G7 … where there was talk about the risks of climate change and the need to intensify. It is good that this happened just before the Conference in Paris. Once again, thank you.